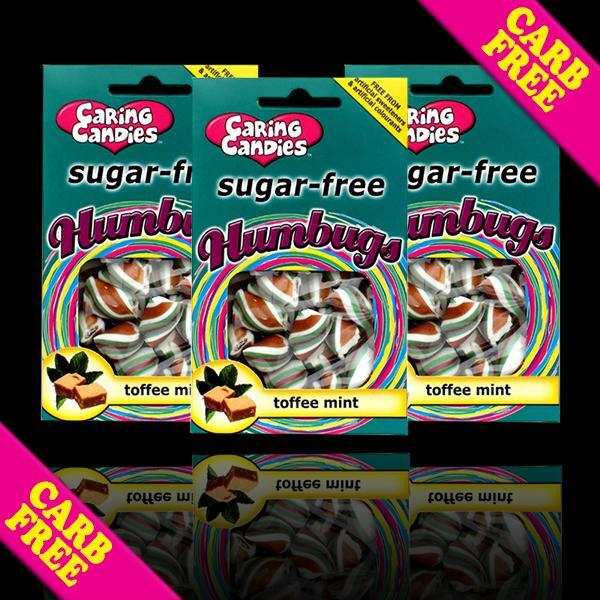 All natural, sugar free Caring Candies hard boiled lollies. Free from artificial colours, preservatives and artificial sweeteners! 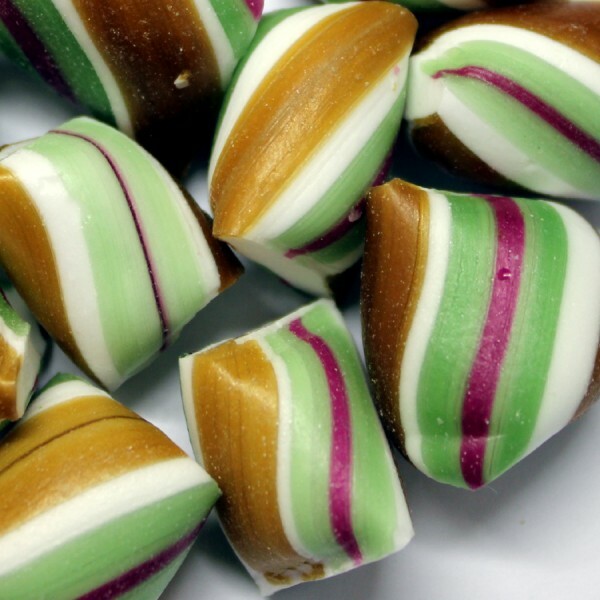 Our Bon Bons contain an assortment of amazing flavours that are sure to please! They are free from sugar (sucrose), fat, artificial sweeteners, artificial colourants, common food allergens, and preservatives. They are tooth-friendly, Kosher, Vegan, and contain zero glycemic carbs. Absolutely everybody including Diabetics, the health conscious, individuals with food allergies or intolerances, as well as those following a low-carb, banting, or sugar-free lifestyle. Isomalt*, Water, Natural Toffee Flavouring, Natural Peppermint Flavouring, Natural Colour (Caramel Pigment, Beetroot Juice Extract, Turmeric Root Extract, Red Cabbage Vegetable Juice). *Isomalt is a natural sugar-free sugar substitute, which has zero glycaemic carbs, is tooth-friendly, and is ideal for diabetics or those following a low carb lifestyle. CONTAINS NO ALLERGENS. Dairy chocolate made in a separate area of the facility using separate equipment. Allergen Control Program in place. Store in a cool, dry place away from direct light to prevent natural colourants from fading. 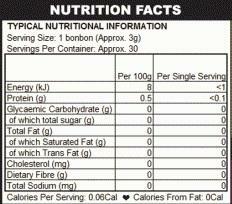 Sugar-free products work in the body like dietary fibre. For this reason, we recommend you limit yourself to around 4-5 bon bons per day in the beginning to avoid a possible laxative effect.